The Émaischen is a tradition in Luxembourg that takes place on Easter Monday, 22 April, at the end of the traditional Easter celebrations. 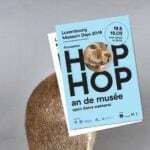 If the origin of this traditional festival remains unclear, Luxembourg inhabitants and tourists love this event. Emaischen is a folk market which takes place in 2 localities of Luxembourg: rue du Marché-aux-Poissons in the old town of Luxembourg, as well as Nospelt, a small town near Capellen (in the west). Every year, hundreds of people are coming there to enjoy the Émaischen! This tradition was born in the 19th century, on Easter Monday, when a mass was celebrated at the Saint Michel church in Luxembourg for the potters’ brotherhood. And it is precisely at the exit of the church that the potters sold their creations. As a former village of potters, Nospelt was known to make small birds with the clay remains of the day, hence the Péckvillercher tradition! The Péckvillercher is a small terracotta bird that sounds like the cuckoo’s sound when blowing in it. 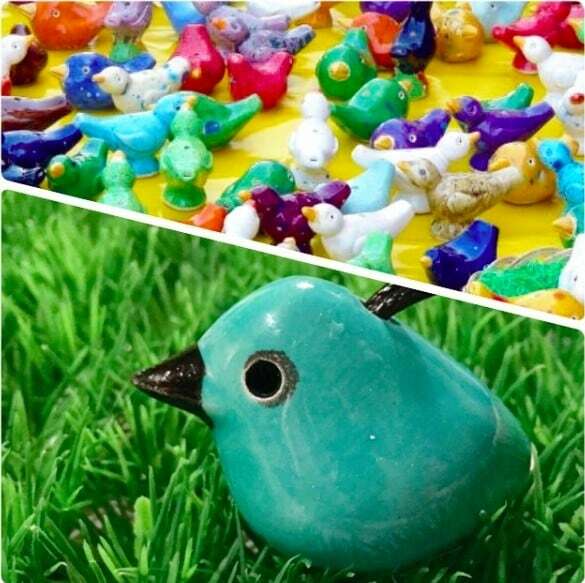 Every year, new colorful terracotta or ceramic small birds are sold during the festival. Simply curious or collector, come and admire them You can find there colorful Péckvillercher with one or some holes. They are sold at different prices. Your children will love creating beautiful melodies with these pretty small birds. Do not miss it! Traditional Luxembourgish dances and songs rhythm the Émaischen festival among food and drink stands. Children can take part in many activities.